Ja Rule is joining the ranks of 2 Chainz, Coolio and Tony Danza. The rapper is planning to release a microwave cookery book using the skills he learned in prison. The 37-year-old rapper, who was born Jeffrey Atkins, served almost two years behind bars for tax evasion and attempted criminal possession of a weapon. While he was inside, the food was not to his liking. This dissatisfaction forced him to prepare his own meals using the tools he had on hand, namely, a microwave. “He explained that while behind bars he learned to cook anything and everything in a microwave,” an anonymous insider told the New York Post’s Page Six, claiming that included everything from lasagna to cheesecake. Ja Rule’s prison cook book is set to hit the shelves in the near future, and I see this being a best seller in no time. Who doesn’t want a cook book to teach you how to cook Ramon Noodles with pasta sauce and cheese and call it lasagna? Ja Rule claims to have put on 30 pounds in jail, which is a feat in itself, strictly from his cooking. I may be jumping the gun here, but this sounds like a chance for a golden reality TV show. Ja Rule and Paula Dean staring in Ghetto Gourmet, a show teaching the poor how to cook cheap, unhealthy microwavable meals. Paula Dean needs to clean up her image, and there probably isn’t a better way to do so than pairing up with recently incarcerated Ja Rule. As a poor recent grad living off my small paycheck every few weeks, as well as being a huge Ja Rule fan, I think this book will be a must buy for me. 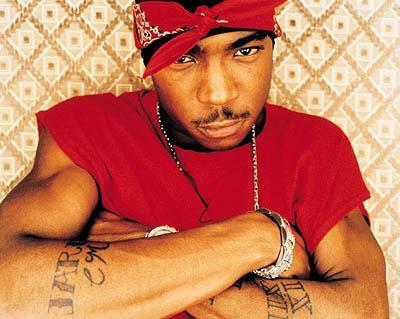 Also, if there is not a Ja Rule album released within the next year, I will be deeply upset. 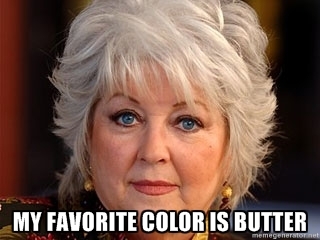 This entry was tagged Ja Rule, Ja Rule Cook Book, Paula Dean. Bookmark the permalink.